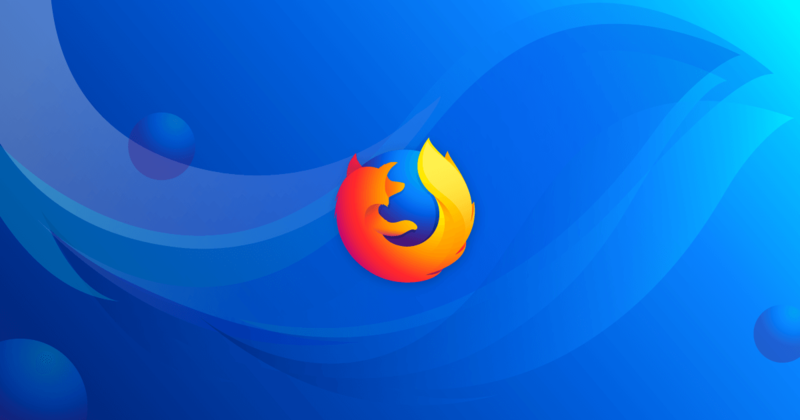 According to data Mozilla collected in December and January, less than three percent of notification requests sent to Firefox users were granted during that period; the majority were ignored, and nearly one in five caused users to immediately leave the site sending the request. Until April 29, Firefox Nightly will only show notification requests after users have either clicked or typed in a site. Starting April 15, an icon will also appear in the address bar to indicate the site wants to send notifications. Mozilla acknowledges that this probably isn't the most elegant solution to the problem, but the point of Firefox Nightly is to test features. Chrome engineer Alex Russell also recently tweeted that his team is "looking into many strategies to tamp down on" notification request spam.